Dorota Lech is a Polish-born, Toronto and Los Angeles-based film programmer and independent curator. Since 2013, she has worked for the Toronto International Film Festival, where she is currently the Section Head of the Discovery programme and an International Programmer. She holds a double M.A. in Political Science and Gender Studies from McGill University and is a contributor to Vanity Fair (read her in conversation with Cold War’s Joanna Kulig here). She also produces the Hot Docs Forum, a pitching event aimed at garnering financing for international documentaries at North America’s largest documentary festival. We spoke with Dorota to hear what’s in store for this year’s edition. 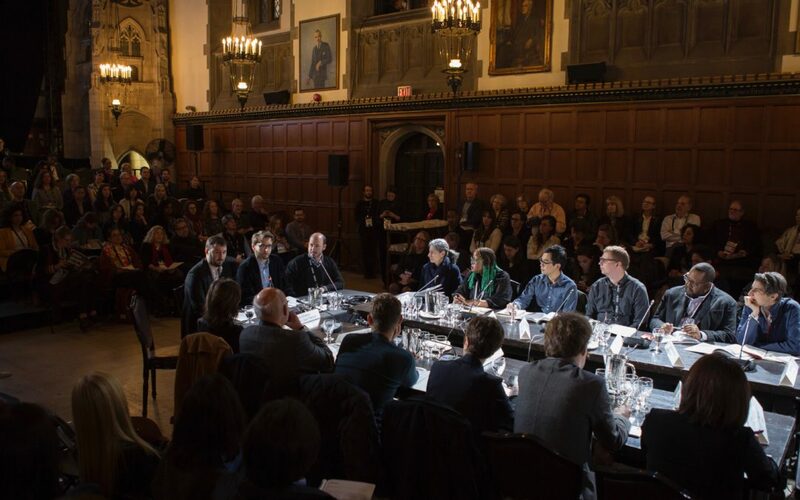 For those unfamiliar with the Hot Docs Forum, could you describe its model and the opportunity it presents for filmmakers? 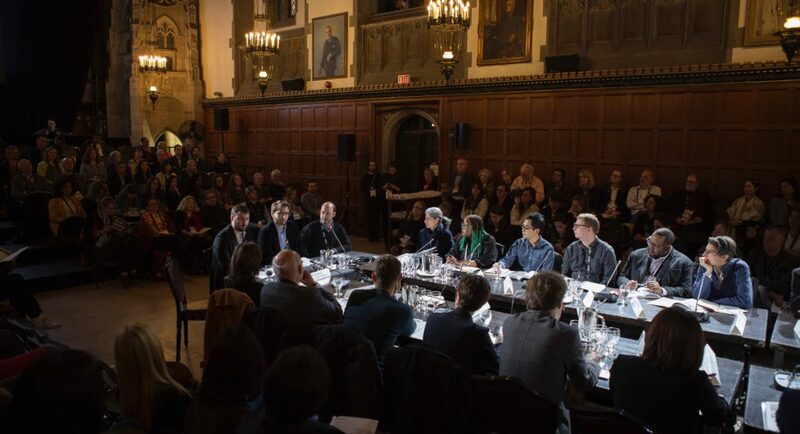 The Hot Docs Forum is a dynamic pitching event that stimulates international co-productions and co-financing for feature-length documentaries in production. Taking place over two days, pre-selected projects from around the world are presented to a round table of leading commissioning editors, film fund representatives, public financiers, private investors, sales agents, distributors, festival programmers, and filmmakers from around the globe. This can be a career catalyzing experience for the teams selected to pitch at the table. One of our goals at Hot Docs is to unite our documentary community—the filmmakers and the industry that make up our ecosystem. We believe in facilitating opportunities for them to exchange stories and ideas to spark partnerships, with the goal of creating beautiful cinema. Our commitment to documentary filmmaking is manifested in over $115,000 in cash prizes, raised by Hot Docs, awarded to films pitched each year—not to mention the millions of dollars in deals that have happened, at the Forum table and in follow up meetings, over the last 20 years. The premise of the Forum is simple: during two consecutive mornings (April 30 and May 1, 2019), 20 teams have seven minutes to pitch their films to the room. Each team then receives eight minutes of moderated feedback and, in some cases, on-the-spot financial commitments. Following this, the teams move to Deal Maker, our program for one-on-one meetings (held over three afternoons, April 30 – May 2). This year’s projects represent 18 countries—including Greenland, Iran, Myanmar, and Niger—and were selected from over 325 submissions. Did you notice any themes across the applications? I’m super excited about the countries you refer to because we’ve never had projects from any of those places pitch and they’re very special projects. 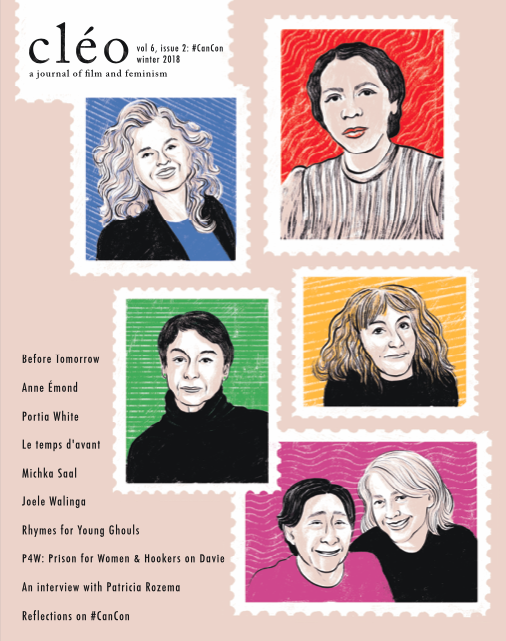 This year, we also have films from Australia, Chile, Denmark, China, Greece, Finland, France, Germany, Mexico, Norway, Spain, the UK, as well as Canada and the United States (see the full list here). The topics and forms of documentary tend to vary, but I’d say that generally we get a lot of character-driven POV-style films and that they tend to reflect the geopolitical landscapes of the world year to year. The biggest trend I could identify is that we get a lot of submissions from the United States reflecting their current political climate. Overall, we’re looking for a range of stories from any place. We want to bring new voices to the table and every year we learn about new filmmakers with incredible stories from around the world. Reading all the projects is a joy and choosing only 20 is not easy! Without revealing too much, what is one tip you give to those pitching at the Forum? The impact of pitching can be huge and cause ripple effects throughout a filmmaker’s career. Documentary filmmaking is a business of trust and relationships, and pitching events are essential networking opportunities to forge and solidify partnerships. They’re also marketing opportunities and a space for filmmakers to present themselves to the partners they may have throughout their entire careers. Knowing the essence of your project and speaking directly to that. Pitching isn’t necessarily about summarizing a plot, but about crystallizing the basic emotional power, overarching themes, and drama of the film. It’s the “big beautiful idea” you are trying to express, the engine of the film, or the big question you are asking. Informing yourself and your team of the needs of each decision maker you meet—specifically their timeslots, slates, program schedules, and target audiences, etc. Getting to know the decision makers and the places that your film can find support (whether you have a meeting or not). Being honest; identifying your strengths and knowing your weaknesses. Networking by using an informed approach with direct objectives and goals. Staying open, respectful, and using clear communication are key. In a longer conversation that includes a discussion of the film’s potential in the marketplace, let decision makers know you understand your target audience (i.e. who will want to see this film and how you will reach them). Think carefully about the relationship between your budget and potential revenues, and be ready to defend the budget as realistic according to the realities of the marketplace. Following up on meetings and following through on promises. I think it helps to think of the Hot Docs Forum as an opportunity for us to come together and share our stories. The people you will connect with will inspire you and become your international cheerleaders throughout your career. The Hot Docs Forum will be celebrating its 20th anniversary this year. Do any moments stand out to you from years past? What is so powerful of the 20 years of the Forum is the community of filmmakers and industry professionals who gather not just at Hot Docs, but at a network of forums around the world to support each other—there is no other creative industry in the world that operates like this. 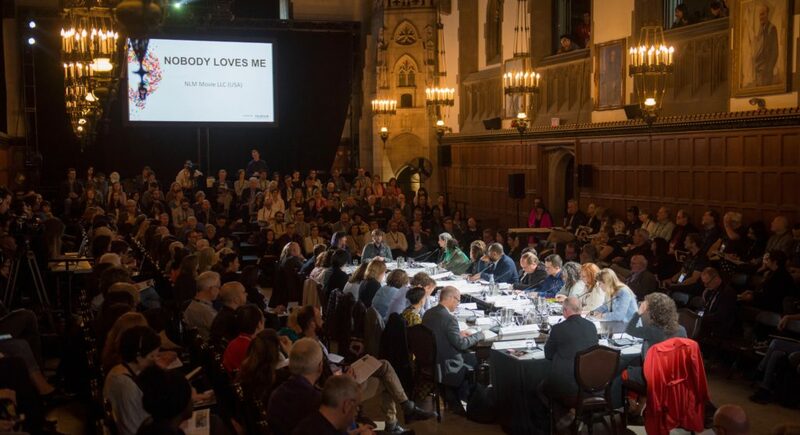 The Hot Docs Forum has evolved over these years to include filmmakers of all levels, from underrepresented communities and those voices celebrating the creative expression of documentary. We are so proud of how our Forum prizes significantly contribute to film funding, and we look forward to the next evolution of the Forum and the films to come. Cathleen Evans is the web editor of cléo.